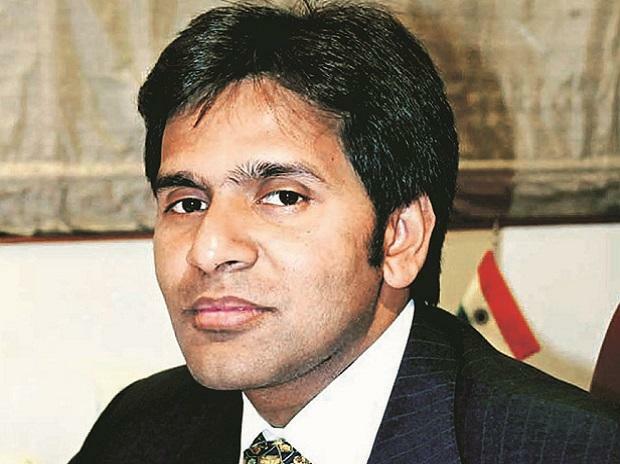 The Supreme Court Tuesday said Neeraj Singal, former promoter of Bhushan Steel, will remain out on interim bail granted by the Delhi High Court in a Rs 25 billion fraud case. A bench comprising Justices A M Khanwilkar and D Y Chandrachud, however, stayed the operation of the Delhi High Court judgement and transferred to itself the plea Singal had filed in the high court for adjudication. The bench said it was only allowing the interim bail to continue, and the operation of the rest of the judgement regarding various aspects, including the Serious Fraud Investigation Office's power to arrest and investigate, will be deliberated later. The Delhi High Court had on August 29 granted bail to Singal, arrested by the SFIO for allegedly siphoning off Rs 25 billion of public funds. The apex court was hearing an SFIO plea to stay the Delhi High Court order in the case. The SFIO had earlier said Singal is accused of siphoning off Rs 25 billion of public funds, and his release will cause grave harm to the ongoing probe, which has reached an advanced stage. It had sought a stay on the high court order, claiming that the accused usurped public money taken through bank loans.